When employees from the CEO on down engage in social media, it can expand the circles of influence for their company. 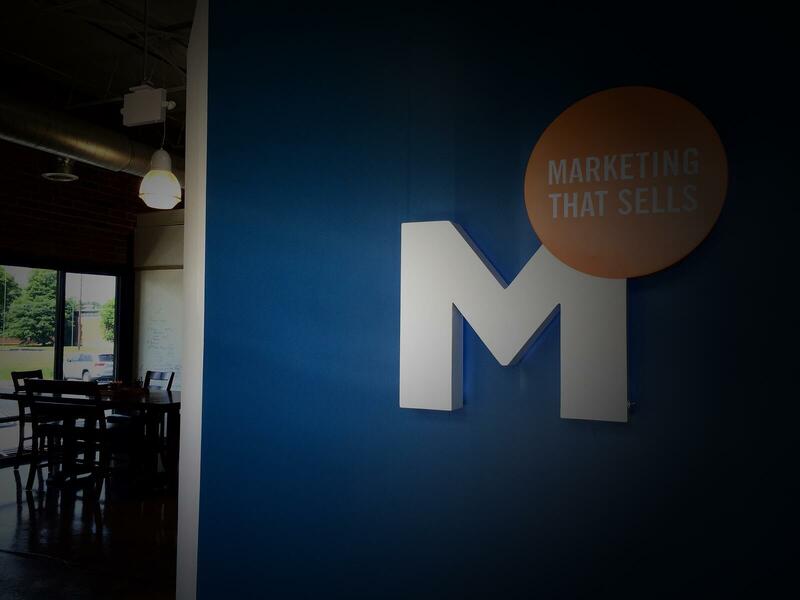 When done correctly, employees can become brand evangelists that carry important news and messaging to their circles. There are also selfish reasons to build your personal brand. In a digital economy, your Google search results can mean more than your resume. A potential employer, prospect, or business partner will often make their first impression of you based on your online presence. So the question is, what will they find when they search? If the answer is “nothing” or “not much” then it is time to start laying the foundation for your personal brand. A good place to begin is Twitter. If you are brand new to this social network, I suggest you get started by reading our Social Media Virgin guide to Twitter, in which we give a primer on how to get started. If you are more experienced with social media, this article will help you take that knowledge and make it work for you to better build your brand. Here are 5 steps to jumpstarting your personal brand. Make sure that your Twitter description clearly states who you are and what your followers can expect from you. For example, Rand Fishkin (@RandFish) tells his followers exactly what he will be tweeting about and exactly how often they can expect posts from him. Schedule your posts ahead of time using one of the many tools on the market, several of which I featured in a recent blog, that can make your life much easier. Use these to find, review, and post in batches, so that you don’t have to spend all day on Twitter. Personally, I like to use Buffer. It allows me to pre-schedule posts in advance, so that while I’m reading articles, I can add them to the schedule with one click. Don’t be a silent observer. Schedule times throughout the day to quickly skim your feed and find places where you can inject yourself into the conversation. Find where you can help someone and lend your advice. Here is a great example of great engagement. 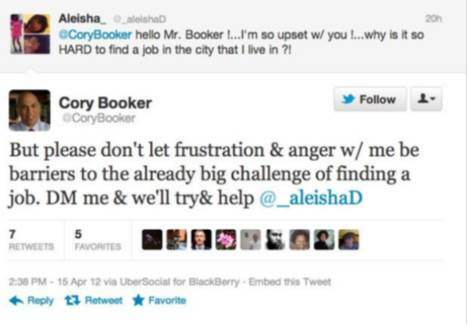 Newark Mayor, Corey Booker (@CoreyBooker) took the time to respond to this troubled job-seeker in his home state. Chances are he’s earned at least one vote in his next election. Out of sight, out of mind, as my dad used to say. A brand takes time to develop and to achieve credibility. It is of paramount importance that you maintain consistency on social media, both with your voice and your frequency. 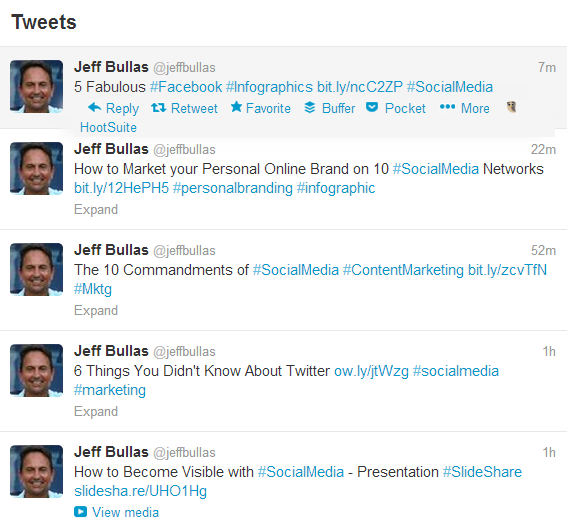 Jeff Bullas (@JeffBullas) consistently tweets at least four times every hour. Most of us will never obtain that kind of frequency, but five to seven posts per day for Twitter. Make sure you are posting links to helpful content that you think your followers will enjoy. Step 5 – Be YOU! At the end of the day, you do have valuable experience and expertise for which people will want to follow you. Just remember, people want to follow other humans. Don’t be afraid to inject your own personality into your posts. 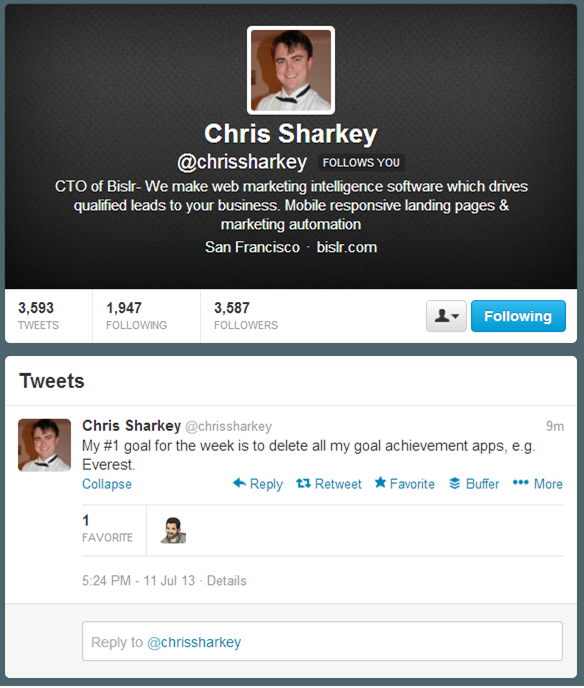 Chris Sharkey (@ChrisSharkey), CTO of marketing automation firm, Bislr, demonstrates brilliantly how to add just the right amount of informal humor to his social media persona. Here’s the tricky party, though. It is still important to exercise caution on all your social media engagement. Just as you shouldn’t get drunk at the office holiday party, be mindful of appropriate behavior on Twitter. To become expert at anything you’ve got to engage. 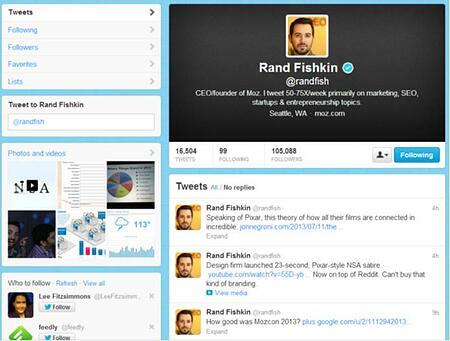 Now that you’re armed with the basics about personal branding on Twitter, get started! It’s a powerful pathway to bringing attention to your company and building your online reputation. 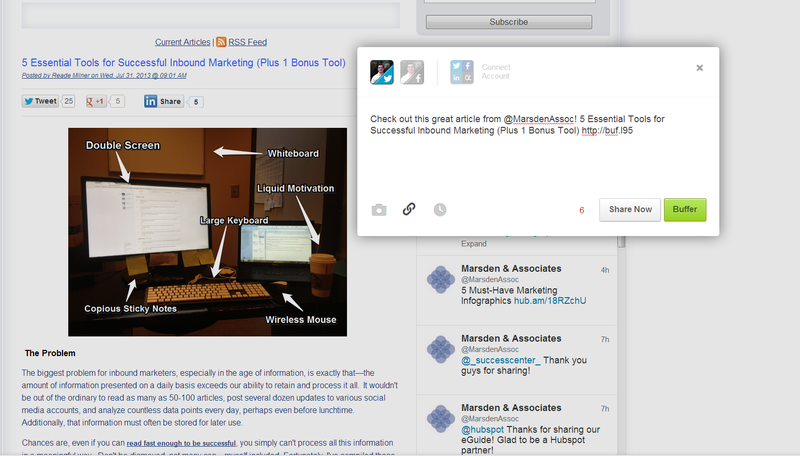 To learn more about social media and other aspects of inbound marketing, subscribe to our blog.